Buhari Says Hijab May Be Banned,Nigerians React On Twitter. 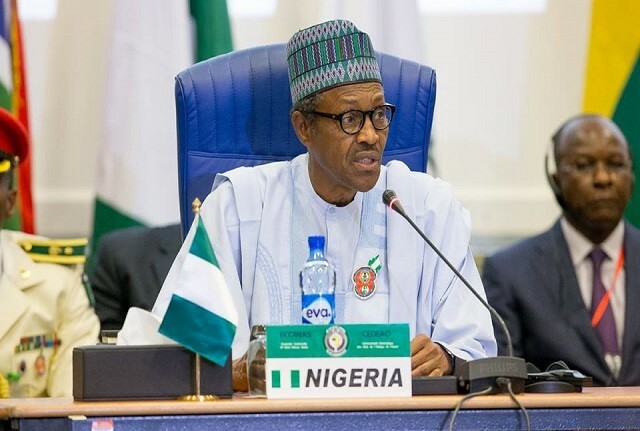 President Muhammadu Buhari said in the ongoing presidential media chat that if bombings continue in the country, Hijab might be banned.Most of the bombings in the country are carried out by bombers clad in Hijab. Answering questions on incessant terrorist attacks happening in the country, President Buhari said: “When I say BokoHaram had been defeated technically, we have weakened capacity for conventional attacks. Banning Hijab is not an option, but if these attacks continues, Hijab has to be banned.” The president’s verdict on hijab being banned has triggered twitter reactions from Nigerians.See tweets below.... Those who tried to paint PMB as an Islamic extremist before the election must feel really silly after the Hijab ban statement #PMBMediaChat — B. (@zebbook) December 30,2015 The President was straight forward about the Hijab response, also works better seeing as he’s a muslim.#PresidentialMediaChat — Khaleesi!!! 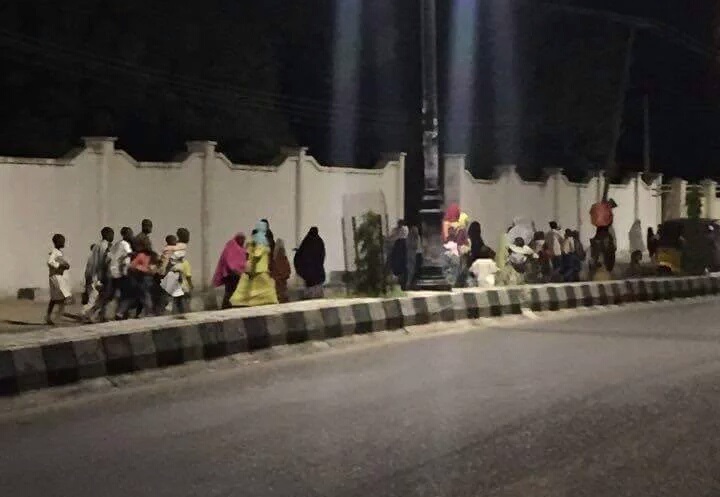 (@AbangMercy) December 30,2015 @MBuhari got be boxed into a corner here. Yesterday, the first Presidential Media Chat of President Muhammadu Buhari held in Abuja, the Federal Capital Territory. 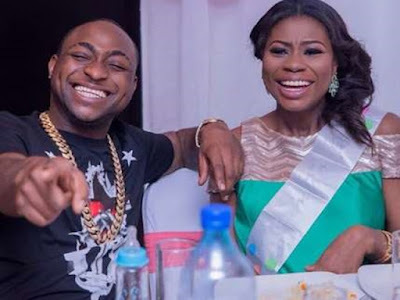 The baby-mama in question,Sophia Momodu has reacted to the Instagram drama between her baby-daddy, Davido and uncle, Dele Momodu. Sophia Momodu took to twitter moments ago to express her side of the story as well as defend her uncle. In her defence, Sophia claims Davido’s family took her child away for 5 months and were planning to smuggle baby Imade into the United States without her knowledge. Singer Davido last night exposed his baby mama Sophia Momodu and her uncle, Dele Momodu for trying to extort him and harm his baby. In response to the allegations, the renowned Ovation journalist has reportedly released a lengthy piece in response. Davido Exposes Dele Momodu & Baby Mama, Sophia For Extortion & More! Many people have wondered why singer Davido was yet to release his much anticipated sophomore album, and it seems personal problems are to blame. The Owo Ni Koko singer had become a father earlier this year when his baby mama, Sophia Momodu had given birth to a baby girl for him. Things haven’t been very rosy since then, and both parties have since turned at each other, with Sophia and her uncle, Dele Momodu, accusing Davido of alleged child trafficking and abduction of the baby. The singer, in response to the allegations, took to Instagram to tell his side of the story. Read his posts after the cut! 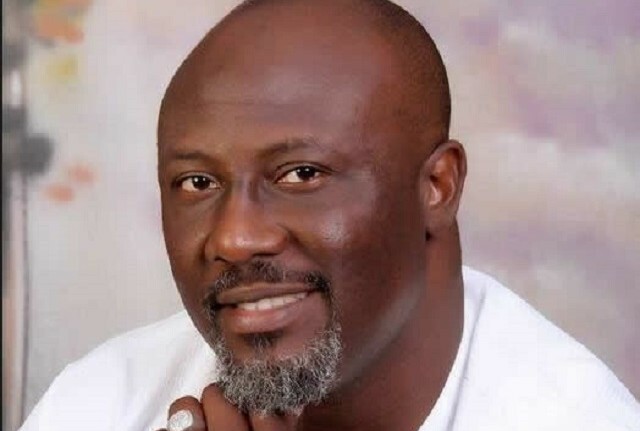 The Chairman of the Senate ad hoc Committee on Publicity, Senator Dino Melaye, on Tuesday, December 29, ripped the Peoples Democratic Party membership card of the former commissioner representing Cross River State on the board of the Niger Delta Development Commission, Mr. Paul Adah. According to Punch Newspaper, Melaye also tore the party’s constitution as the former NDDC commissioner joined the ranks of eminent PDP stalwarts that have defected to the All Progressives Congress in the state. Youths who were billed to participate in this year’s Benue State carnival have hit the streets in protest of the cancellation of the event. Hundreds of youths hit the streets blocking all entrances to the Government House in demand for an explanation for the abrupt decision after they had been rehearsing for over three weeks for the event. Speaking on the matter, one of the participants lamented the insensitivity of the government towards the youths saying they had put in a lot into preparation for the carnival only to have their hopes bashed on the very day the procession was scheduled to hold. Blogger Stella reported hours ago that music sensation, Flavour has tied the knot with former beauty queen and mother of his first child, Sandra Okagbue. It will be recalled that the singer welcomed another child with former Most Beautiful Girl in Nigeria, Anna Banner months ago making it the second child of the singer from two different women. The singer has however denied being married to any of his baby mamas nor another woman. The Senator representing Yobe South Senatorial District, Muhammed Hassan, has revealed how he was attacked by Boko Haram, which resulted into five of‎ his ribs being broken during electioneering in Yobe State. The Vice Chairman of Senate Committee on Federal Capital Territory, while speaking in an interview, added that his closest confidant was killed during the attack on his convoy by Boko Haram. Hassan said: “I am a victim of insurgency. “As I speak with you, five of my ribs are broken. “There was an attempt on my life but we thank God I survived it. “We have over 20,000 refugees and almost six million IDPs, we lost loved ones, properties and so many attacks on schools. “Things are coming back to normal and we must commend our officers and soldiers on the field. Wizkid & Davido Failed To Show Up At Olamide’s Concert, Fans React. Eko Hotel, Lagos was shut down yesterday as YBNL boss and Shakiti Bobo singer, Olamide held the second edition of his “Olamide Live In Concert“, #OLIC2 last night, December 27. The event graced the high and mighty as several musical acts performed. There were mixed reactions however, when two headlining acts who were expected to perform at the show were not present. Wizkid and Davido were missing and fans were not happy about it. Davido had earlier twitted, confirming that he would be present at the show but was not able to show up. CHIEF Chyna Iwuanyanwu, former aspirant for the position of national chairman of the Peoples Democratic Party, (PDP) in this interview express­es confidence that his party would regain lost grounds in 2019, once it restores zoning principle which was observed in the breach in the last two general elections. ‘’Most of the Northern elites who are elite, who belong to the aristo­cratic class, they are scared about the despotism that is going on now, but they just wanted power to come to the north. Power has come to the North but this isn’t the power they are look­ing for!’’ Excerpts: There is apprehension in the air over the ongoing investigation of al­leged diversion of funds meant for arm purchase into PDP Presidential campaign funds. What is your take on this unsavoury development? Well, you know that this govern­ment came to power under the man­tra of change and anti-corruption. So, they were just playing to the emotions of the country, just playing to the gal­lery. The moment you tell a poor man that you are going to bring a big man down, he is very happy and expect­ant. So, it is natural, pulling down syndrome is what they are catching on, they know the mood of the nation. Because as far as I am concerned, yes the PDP has clearly stated its posi­tion, we are totally for the anti-cor­ruption drive of the government, but it mustn’t be politicized, it mustn’t be vindictive, it mustn’t be selective. It must be holistic and the first question I am asking is, when did it start? 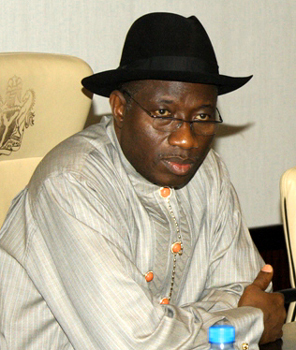 Did corruption start with Jonathan, or did it start even with PDP in 1999? What about the whole lot of things that were done under military regimes. So, the question is, where do we begin, and why do you begin, where you are be­ginning? That’s number one. The other one is that there are cer­tain elements that are coming out now that are very dangerous to this nation. In the history of this country, secu­rity votes as the name connotes, can be used to advance any cause for the stability of this country, stability of government. So, any government has a right to apply it to create stability. Never in the history of this country has security votes been probed. Why are we probing the security votes? 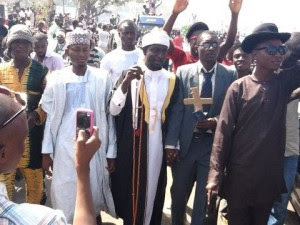 You see, to my understanding, it can be used for native doctors, it can be used for Muslim clerics, churches to pray for the country, they can be used for even sponsoring candidates for Nigerian Labour Congress, (NLC) elections! If NLC, is doing elections today, in the past as it sued to be the government can have interest and say, this is where we are going and there is no receipt, no accountability. I was just going jejely oooo, I didn't want to do amebo before ooo, but something caught my attention on Facebook and I have been laughing ever since. Most admission seekers are often times left confused trying to get the reason they were not offered admission to the institution of their choice despite having a very high UTME score. 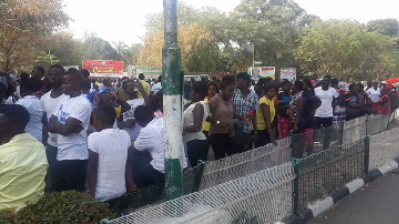 At times, having a high Post-UTME is not a guarantee for admission. The following are the reasons students may not be offered admission despite having a high post-UTME score; 1 Wrong UTME combination This is one of the reasons a number of students lose admission despite beating the post-UTME cut-off point. 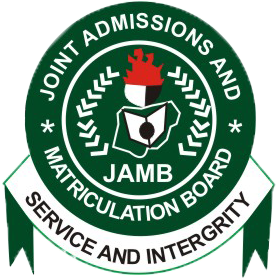 Even at times, some students are being stripped of their admission or moved to another department during the process of first-year registration simply because of wrong JAMB subject combination. UNILAG catchment area constitutes majorly South Western states. What this implies is; prospective students from the South West have higher chances of gaining admission. 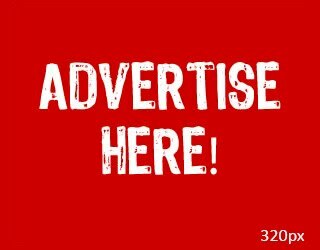 For example, a prospective student from Osun state who scored 56, applying to study sociology may be offered admission while another student from Imo state who scored 60 may not be offered admission. This is so because if the catchment cut-off point for Osun is 56 while the general cut-off is 62, such a student from Imo state has definitely lost the admission despite having a higher score than his counterpart from the catchment zone. In view of the above, admission seekers should always be aware of a university’s catchment area and requirements before selecting any university. 3. University policy Despite the general catchment area policy, some universities still have their individual policy they adopt as yardstick in admitting students. The gospel singer shared this testimony on twitter: ''I had over half thank of fuel , my car was snatched last night @ lekki 2nd round about before they cld get to Ajah d fuel dried up !! Got my car back this morning with no scratch #IFGODBEFORME Fuel that could last 4days dried up in less than an hour what a mighty GOD we serve !!!!!!!!!!! You shall receive your own miracle & testify before the year is over!!!!!" David Mark Reveals Why He Has Not Been Talking In The Senate. Former Senate President David Mark has explained the reason behind his closed lips in the 8th National Assembly. The former legislator representing Benue South at the Upper Chamber of the National Assembly, said he decided not to make any contribution following the defeat of his party, the Peoples Democratic Party in the last general election. Mark has been under verbal attacks from angry Nigerians over his ‘siddon look’ posture since his ouster as the Senate President. The former Niger State military administrator, while addressing members of his party at his Otukpo residence recently, said he was tired of hearing people calling him names over the sorry state of his constituency. Reports from Maiduguri, the Borno state capital, say that Nigerian troops are in battle with Boko Haram fighters, as a fresh explosion has left at least 20 persons dead on Monday morning, December 28, as residents gathered around a mosque. 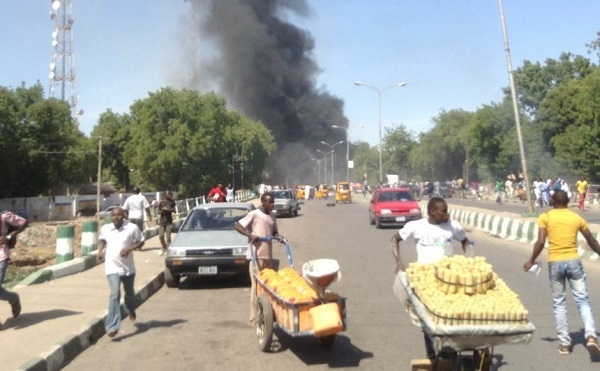 According to Premium Times, the explosion sounded as residents speculated that a fleeing Boko Haram bomber abandoned an improvised explosive device in the area during Sunday night’s attack on the city. A police officer, stated that the victims had gathered to investigate if a bomb was truly abandoned in the mosque. Popular CoolFM broadcaster, Daddy Freeze was not impressed by Basketmouth jokes at Olamide’s concert #OLIC2 and didn’t hide his disappointment. He immediately took to Instagram to mock the ace comedian asking fans to donate to his failing career. Some of his fans agreed with him, as Freeze joined them in mocking Bright Okpocha by saying he still arrives at shows in a bus, and saying the comedian was once funny. However this didn't last for long as some of Basketmouth fans joined the comments and slammed the popular OAP. The tussle was far from ending tho, as Basketmouth also fired shots at Freeze attempts to mock him, while his fans backed him up. This happened at Cele bus-stop, at Akowonjo road, Egbeda, yesterday. He was stabbed in front of a house during a fight, and bled so much before he was taken away. 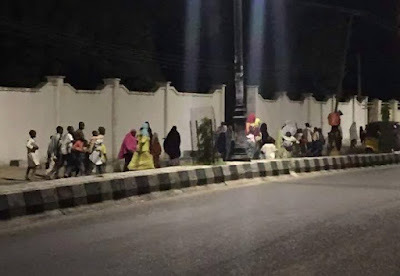 Resident of a suburb in Maiduguri fled their area of residence after Boko Haram terrorists hit close to their homes late yesterday. The gunmen believed to be members of Boko Haram were on Sunday evening involved in a shootout with soldiers in Aladuwari village, about 2 km away from Maiduguri. In addition, two suicide bombers, believed to be females, detonated explosives near FOMWAN school in Jiddari area of Maiduguri. These caused residents of Jiddari to flee the area to avoid being casualties. Dija, the pretty Mavin Records Singer has been in the news in the past weeks. The reason for this is that she got married in a very quiet wedding in Kaduna. Citypeople claims 'She didn’t make noise about it, she called a few of her friends and her mum invited her own friends as well, and the traditional wedding took place in her compound in Kaduna. 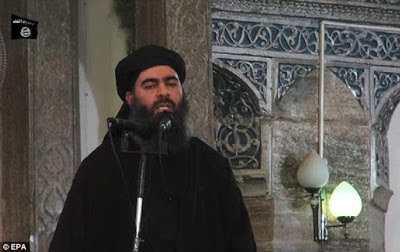 In his first message to the public in the last 7 months, ISIS Leader Abu Bakr al-Baghdadi has warned Western countries and Israel to expect imminent attacks and also warned “crusaders” not to dare fight on his turf. According to CNN, Israeli Military officials are not taking the video too seriously because they believe ISIS doesn't have much of a stronghold in the country plus the exact date of the video shoot is unclear. al-Baghdadi called on Saudi citizens to 'rise up against the apostate tyrants, and avenge their people in Syria, Iraq, and Yemen'. ''Jews ,soon you shall hear from us in Palestine,which will become your grave. President Muhammadu Buhari has disclosed in an interview with Mansur Liman of the BBC Hausa service on Christmas eve, Friday December 25, that despite the fall in the international price of crude oil, measures taken to block leakages in the nation’s revenue generating agencies would ensure enough cash to fund the N6 trillion budget he recently submitted to the National Assembly. He also answered a question about the promised N5000 monthly stipend for unemployed Nigerians. Comedian, Akpororo posted a the photo above on instagram page and his fans came for him. According to him, he wore the outfit for Thanksgiving today. But really, what is wrong with his dressing? The International Society for Civil Liberties and the Rule of Law has denounced President Muhammadu Buhari’s 150 days in office. The group drew a list of the so-called 60 Constitutional sins and breaches of Buhari’s Presidency and 150 days in office Without Cabinet. These so-called constitutional sins and breaches are divided into Electoral Sins & Breaches, Political Sins & Breaches, Judicial Sins & Interferences, Economic Policy Sins & Blunders and Security & Safety Policy Sins & Blunders. October 29, 2015 marks 150 days in office of the Buhari’s Presidency as Nigeria’s sixth civilian instituted Presidency, having been constitutionally sworn in and administered with oaths of office and allegiance on 29th May 2015. It is also observed by the Inter-society that Nigeria has in the past 150 days (29th May 2015 till date) been run and administered without a functional federal cabinet or government by Buhari’s Presidency. The Explosive MTN Nigeria Fine And How It Affects You. Nigeria’s 2015 budget proposal submitted to the Senate in December of 2014 has an aggregate revenue of N3.602 trillion. Which is made up of oil revenue of N1.918 trillion and non-oil revenues of N1.684 trillion accordino PWC. In US dollars, that will be an estimated oil revenue in 2015 of $9.5 billion, while the non-oil revenue estimates (Primarily made up of taxes) will be approximately $8.5 billion. 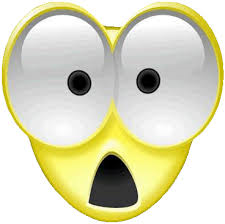 Now, the MTN fine of $5.2 billion (if it stands) is already 60% of our expected non-oil revenue for the year! And is approximately 30% of the expected entire 2015 Nigerian revenue. Controversial and very outspoken Senator, Ben Bruce while congratulating the newly appointed ministers on twitter seized the opportunity to challenge them. It was a horrific Boxing Day in Ketu as a drunk policeman reportedly shot and killed 3 people, before turning the gun on himself. 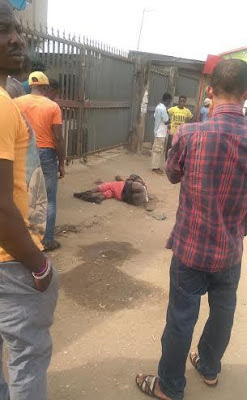 The sad incident occurred around 4:2opm on Saturday, outside Paulson Hotel on Anibaba Street. 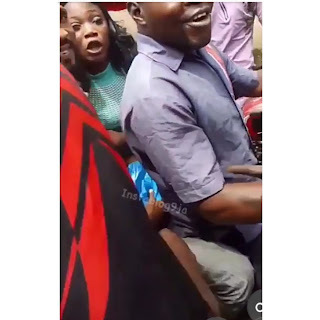 The drunk policeman has been identified as Stephen James, and his victims identified as twin brothers Taiwo and Kehinde Oyesunle, with their friend simply called Jeje. 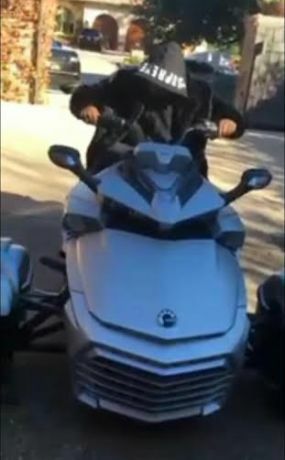 James was reportedly known around the area for firing his weapon indiscriminately, and on the fateful day, was threatening people in the hotel to buy him drinks. The victims had told the police man to behave like a “responsible police officer”, something which irked him as he shot at them as they left the hotel. Realizing his huge error, he turned the gun on himself and shot himself. After the picture of the singer from the Mavin Access Concert surfaced on the internet, fans begun to criticize her outfit and skin tone, claiming she had bleached unevenly. 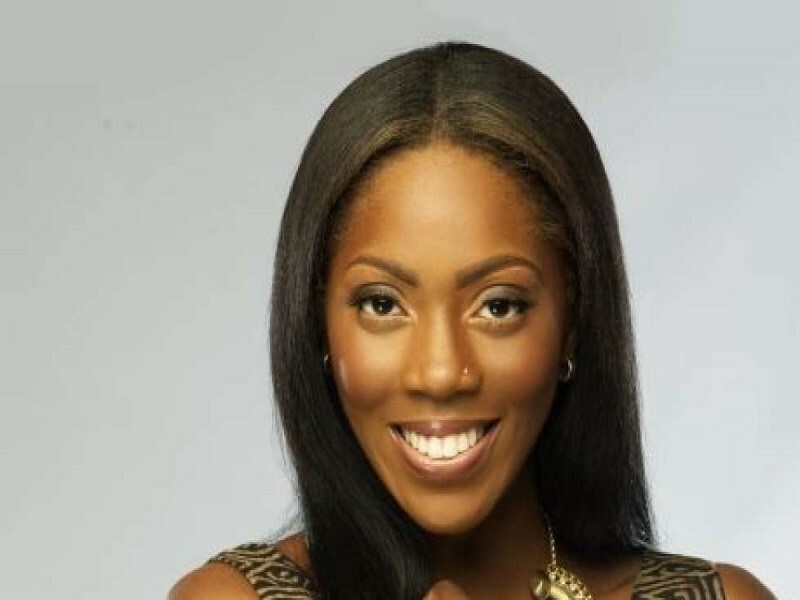 Tiwa Savage has shown off her great sense of humor in response to online criticism of her skin colour. The former Minister and foremost campaigner of the Bring Back Our Girls initiative, Oby Ezekwesili has announced that she is considering quitting social media and also closing all her accounts in 2016. We knockouts can be so dangerous. 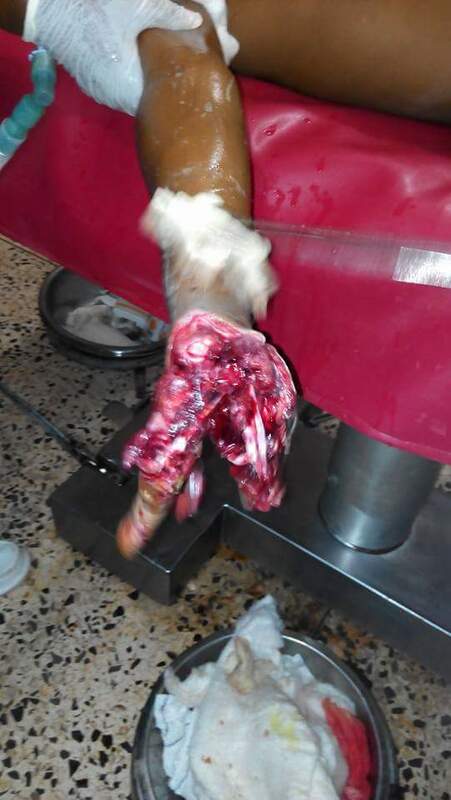 An unamed 10-year old boy's right arm is positioned for full amputation at the National Orthopedic Hospital in Enugu State as a result of firework also knows as knockouts which exploded and shattered his hand as he was handling it on Christmas day. In a statement issued by Dr. Abubakar Sulaiman, his former minister of National Planning, Jonathan stated that, “one should expect the re­spected learned scholar to know that you don’t hang a suspect on the pages of newspaper or via social media until he or she is found guilty by a court of competent jurisdiction”. Pastor Yohanna Buru, the general overseer of Christ Evangelical Intercessory Fellowship Ministry led the service in Kaduna. Buru said “I am very happy with what I witnessed today; It is a very special day to all Christians all over the world, it is surprising to see that not only Christians came to worship with us today. 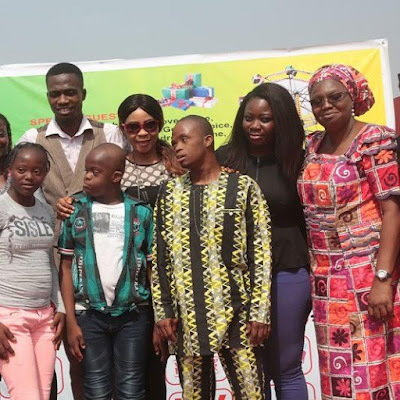 Wife of Minister of Power, Work and Housing, Dame Abimbola Fashola organized a Christmas party for children with disabilities from Little Saints orphanage, Heart of Gold Hospice, Down Syndrome Home, Red Cross, etc, at Eagle Club, Surulere, Lagos. This happened yesterday December 25th, 2015, Christmas Day. Egheomhanre Eyieyien was the Group Chief Executive Officer of Pharez Limited, an aspirant for the Nigerian Senate from Edo State. He is survived by wife, Awesiri Nwaji Eyieyien (married 5th September, 1992) and son, Omoseona Isaiah Chukwuyenumkekanma. May his soul rest in perfect peace. Sixteen out of the thirty-two members of the Rivers House of Assembly on the platform of the Peoples Democratic Party, PDP, have lost their appeal in the Appellate Court against the nullification of their elections at the Election Petition Tribunal. 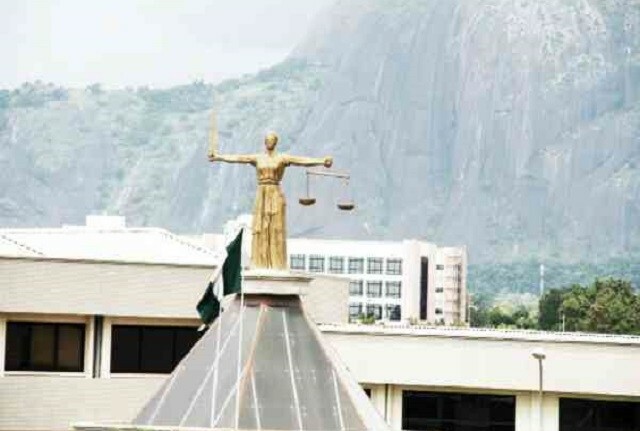 According to the judgment of the Appeal Court, the election conducted for the affected lawmakers did not substantially comply with the Electoral law, and therefore the petitions levied by Hope Barango-Tariah of APC and others were upheld. It was learnt that in Asari Toru constituency 1, Hope Barango-Tariah of APC won against Granville Wellington of PDP. Ace comedian Bovi is ending the year in a big way. He just got a building in Leeki and the excited comedian shared the good news in the most hillarious way. 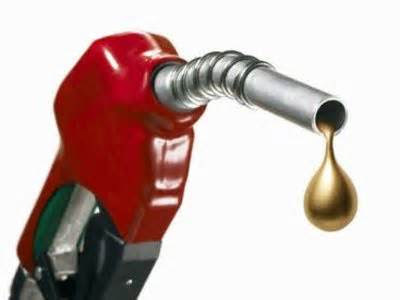 Minister of State for Petroleum , Dr Ibe Kachikwu during a tour of the Port Harcourt refinery on Christmas Day said that the Federal government is working to reduce the pump price of petrol to about 85 or 86 naira per litre by Jan 1st. He said efforts were on to get the refinery to achieve 60 percent production capacity and to supply about 11 million liters of petrol daily. “If you look at the new PPPRA template that we developed and which I just signed off two days ago, when it is announced you will find out that for now ,and I use the emphatic word of the President for now, the price of the refined product will actually be lower than 87 naira, It will be 85. 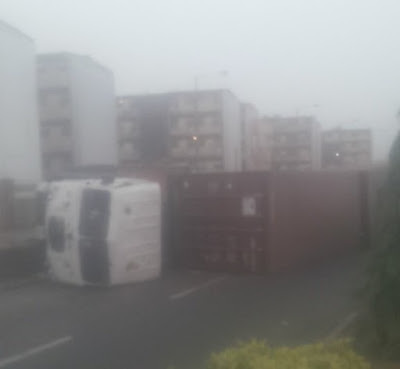 Another container fell very early today very close to the stadium bridge, which is around the Ojuelegba axis in Lagos. Fortunately no life was lost. Reality star Kim Kardashian got her husband Kanye West that beautiful gift for Christmas. 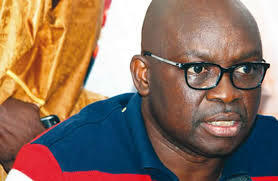 The Ekiti State chapter of the All Progressives Congress (APC) has told the state Governor, Ayodele Fayose, that it would have his days in the courts over fabricated figures on the state’s debts to deceive the people and paint former Governor, Kayode Fayemi, in bad light. Reacting to the claims by Fayose’s media aide, Lere Olayinka, that Fayemi plunged the state into debts without any commensurate development projects to show for it, the party’s Publicity Secretary, Taiwo Olatunbosun, said in a statement that it was only the blind that would not see various development projects executed by the former governor. 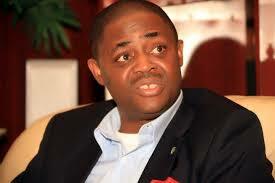 “Fayemi did not borrow to pay salary. The actress finally showed her fans her baby's face after months of keeping them in suspense. In a recent interview, the singer had revealed why she was yet to reveal Ivory’s face, saying it was mainly her husband’s choice. “He is the head of the house so I have to respect his wishes. Eventually we will reveal his face but for now he wants only close family and friends to have the special moment to bond and not share it with the world yet.” Well, she’s finally shared pictures of the baby! 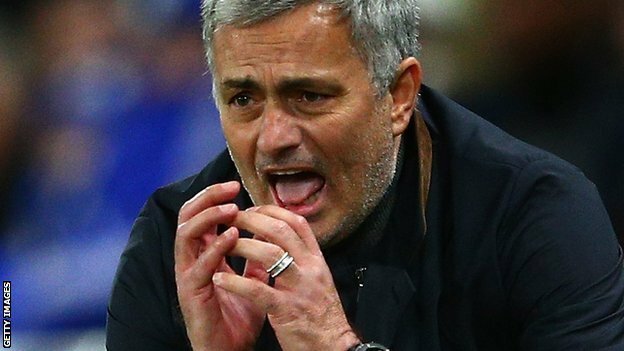 Chelsea have sacked manager Jose Mourinho seven months after he led them to the Premier League title. The 52-year-old Portuguese had been in his second spell at the club, taking charge in June 2013. Chelsea finished eight points clear last season and also won the League Cup, but have endured a terrible start to their defence, losing nine of their 16 league games so far. Mourinho's final match was Monday's 2-1 defeat at leaders Leicester City. Earmarks 56% To Capital Expenditure, 44% for Recurrent … To Commence A-Meal-a-Day Programme in Public Schools Next Year …Urges FG To Speed Up Special Status For Lagos Lagos State Governor, Mr. Akinwunmi Ambode on Thursday presented the Year 2016 Budget proposal of N665.588billion to the House of Assembly, with a pledge that his administration will not only implement the budget faithfully, but also ensure that it works in the best interest of Lagosians. The Governor who christened the 2016 budget “The Peoples Budget” said it is an improvement of 26 percent over the budgets of 2014 and 2015 respectively which stood at N489.6 Billion individually. “The increase will enable our government to focus on the present challenges of security, traffic gridlock resolution including physical and social infrastructural development which has thrown up new challenges quite different from what we used to experience and have always known”, he said. He said the 2016 budget which is the first full budget of the present administration will promote massive investment in Security, Transport and Traffic management, Physical and Social Infrastructural development and enhance job creation.